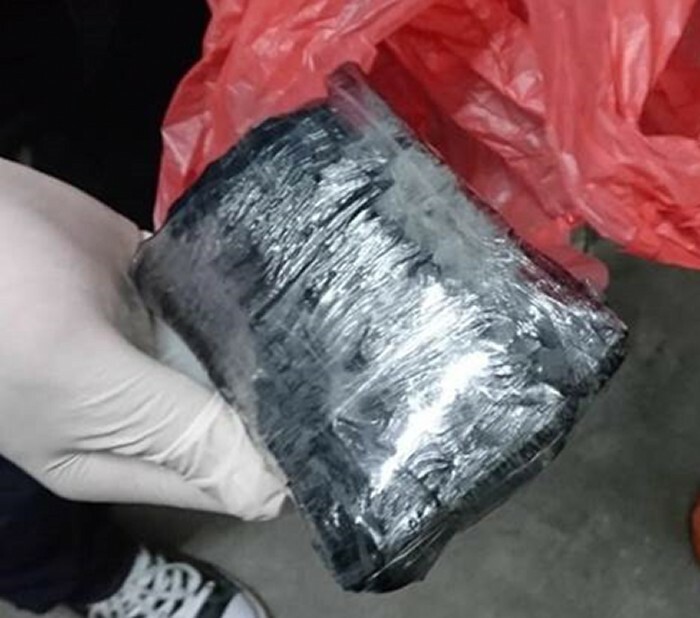 Three suspected drug offenders were arrested and drugs worth more than $305,000 were seized by the Central Narcotics Bureau (CNB) in an operation on Tuesday evening (Nov 20). 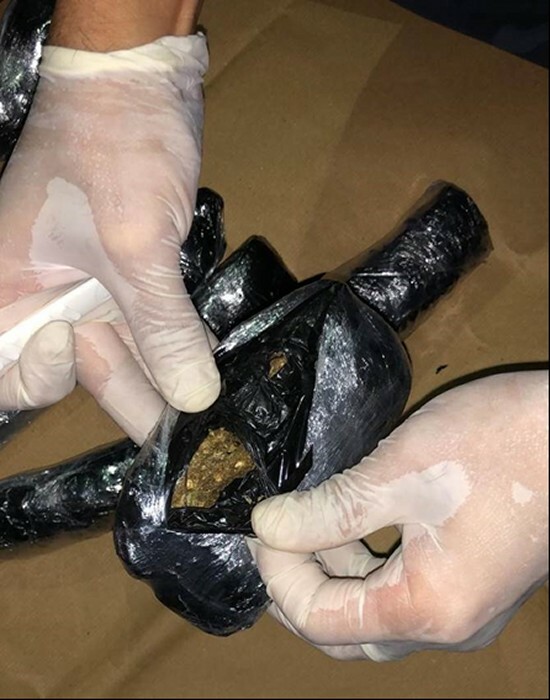 During the operation, CNB officers were deployed in the vicinity of Marsiling Lane to observe two suspected drug traffickers. One of the suspects, a 27-year-old man, was spotted leaving his 11th-storey residential unit with a white plastic bag. He went down to the sixth floor before returning to his unit empty-handed. A short while later, a second suspect, a 30-year-old man, was seen loitering on the sixth floor of the same block. He then went down to the ground floor and was arrested by CNB officers waiting in ambush. He was carrying a white plastic bag which contained 12 black bundles. The bundles were found to contain about 1.31kg of cannabis. Another group of CNB officers raided the unit of the 27-year-old and arrested him. They found 2.94kg of heroin, 520g of Ice, 142 Erimin-5 tablets, 87 Ecstasy tablets and 17g of cannabis in the unit. The suspect told the officers that another red plastic bag containing drugs was hidden at the seventh-floor lift landing. 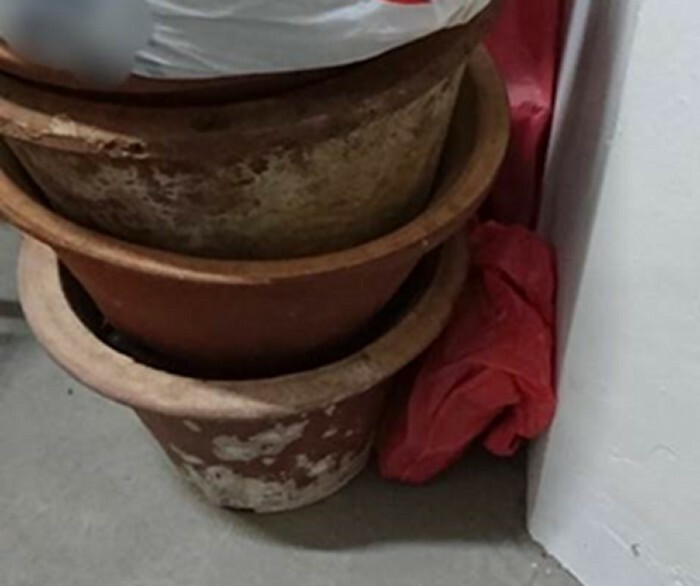 In photos included in the news release, a red plastic bag is seen wedged behind a stack of flower pots. A plastic bag containing 500 Erimin-5 tablets was later found at the landing. On the same evening, a 42-year-old Malaysian man was arrested at Woodlands Checkpoint. He was suspected to be involved in the drug activities of the 27-year-old Singaporean suspect arrested earlier. A search of the motorcycle he was riding uncovered 1.97kg of cannabis, wrapped in various black bundles. 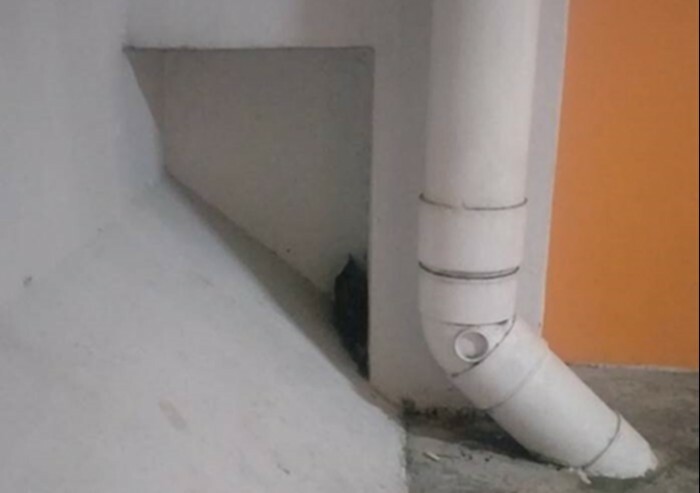 The Malaysian informed officers that there were also drugs hidden at a multi-storey carpark at Marsiling Drive. A total of 234g of cannabis hidden behind a pipe was recovered.